As the customers' requirement (lamination/ printing/ inner bag / Perspective window/ UV/ double sewing/ tray needed / material content / gusset / handle / air holes / anti-slip). l Mails / letters / documents. Due to strength, flexibility, durability and lower cost, woven polypropylene bags are most popular products in industrial package which are widely used in packing grain, feeds, fertilizer, seeds, powders, sugar, salt, powder, chemical in granulated form. construction material, powder and so on. Pls do not hesitate to contact me, if our product is of your interest. Q1: What's your Product Range ? 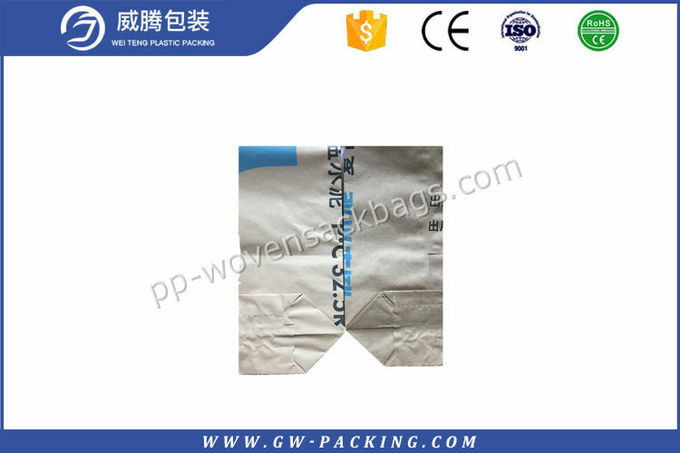 Our main products are PP woven bag with lamination.Block bottom valve bags, Bulk /FIBC bags, Kraft paper bags, Non-Woven bags, Leno mesh sacks, Fertilizer /Seed/feed PP Woven bags etc. Q2: Are you a manufacturer ? 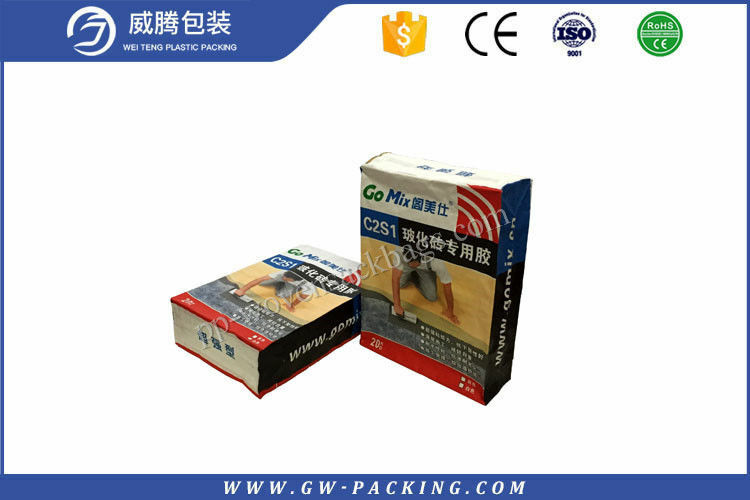 We are the professional manufacturer of polypropylene bags. Q3: Do you have stock products ? All bags are customized. We provide OEM service. We don't have stock and second-hand bags. Q4: What information should be provided before quoting? We will offer price refrring to you detail requirements. Pls kindly inform us, mateial, size, printing, weight of one bag or GSM ( grammes per square metre), Quantity. Q5:Can I buy 1 or 2 pieces of samples for testing before place bulk order? Yes, we are pleased to send you FREE SAMPLE to test the quality. Sample making : Generally 3-7days. Mass Production: For first order 30-45days. Reorder 15-30days , according to your quantity. Q6:How do you ensure your product ans service quantity? All our processes strictly adhere to ISO-9001 PROCEDURES. Our engineers and QC department will check every step of the production process.100% guarantee packaged good products.